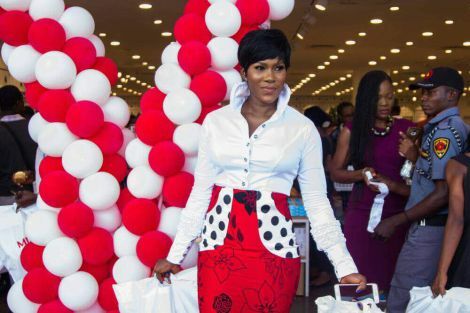 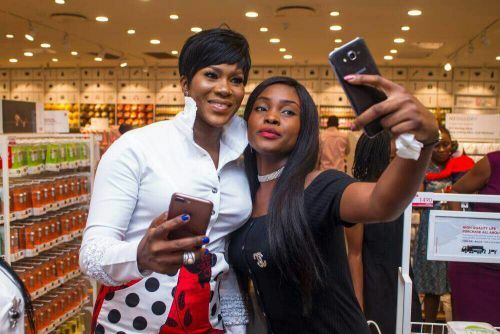 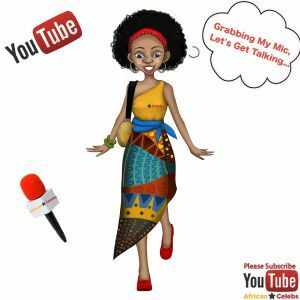 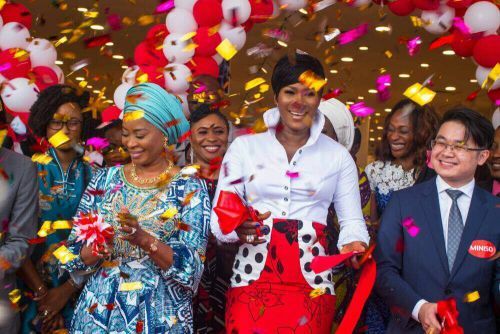 Nollywood Actress, Filmmaker & Entrepreneur Stephanie Linus who was recently named the brand ambassador of MINISO Nigeria was at the store launch in Lagos yesterday in the presence of other dignitaries and guests. 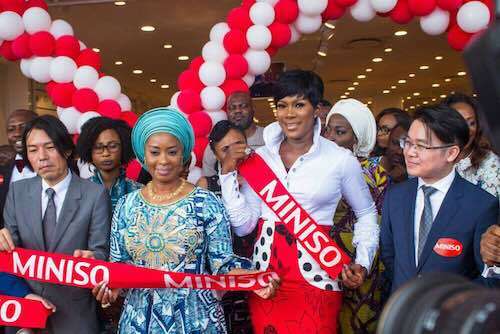 The event which took place at the Circle Mall in Lekki was graced by the First Lady of Ogun State Dr. Mrs. Olufunso Amosun, the co-founders of MINISO Miyake Jyunya & Jackie Yie, the Vice President of MINISO Vincent, the Country Manager of MINISO Nigeria Chris Lee, the Marketing Communications Manager of MINISO Nigeria Colette Atane and more. 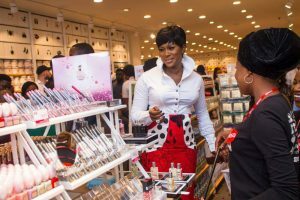 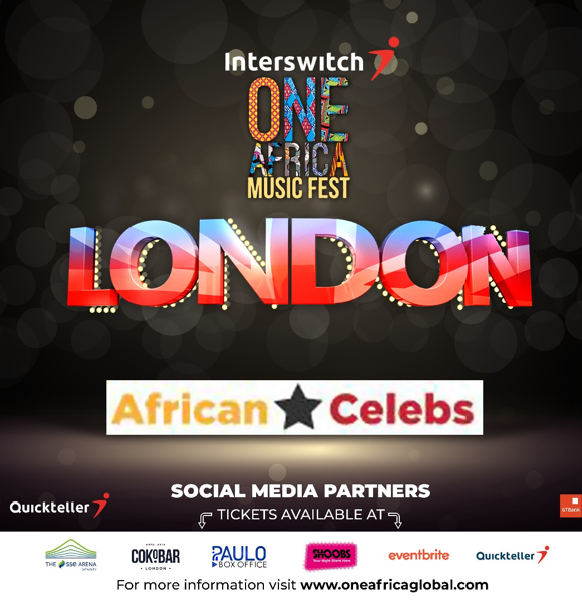 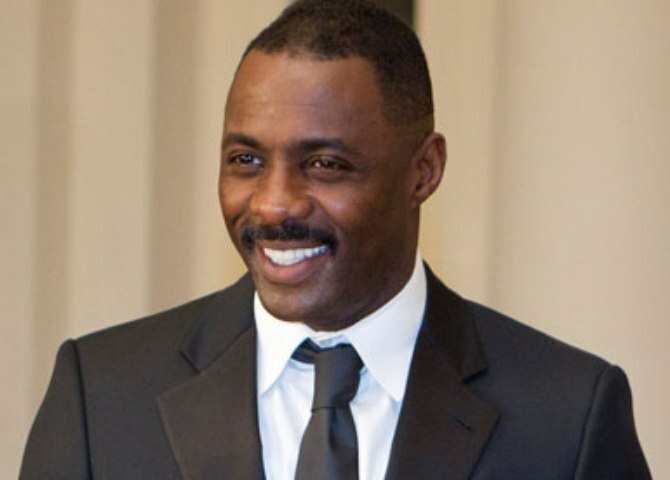 The event provided an opportunity for excited shoppers to take advantage of the great products and prices offered by MINISO and of course interact with the star actor in a relaxed environment. 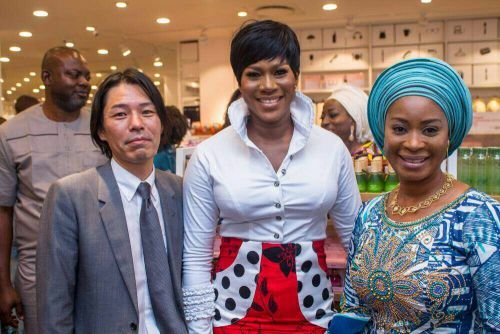 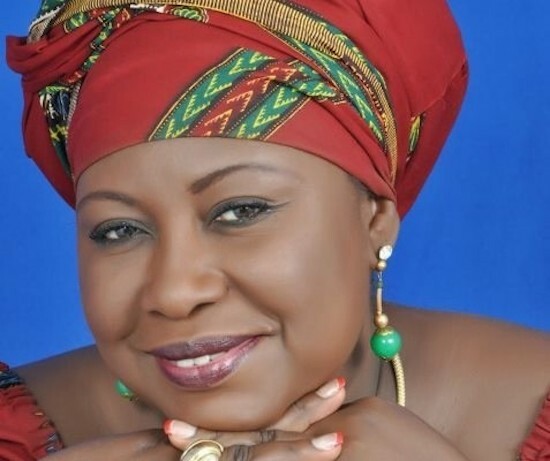 The Japanese retail giant which has been listed as the Number One fastest growing retail brand since her establishment in Japan in the year 2013, has now opened its doors to Nigerians with its establishment of six stores in Lagos.